When it comes to a job interview, it is your job to scan candidates to see whether they are qualified or not to become a part of your team. However, there is more to a person than the paper you have in front of you, and it is very important to be able to read behavioral cues during the job interview in order to tell what kind of employee they will be. Job seekers are going to be slightly nervous when they’re coming into the job interview. This will cause them to drop hints about their character through subtle behavioral cues that you can pick up on if you know to look for them. But at the same time, it’s important to know the difference between slight circumstantial nervousness and actual character defects. These are behavioral cues that mean nothing and shouldn’t be taken into consideration. That is, of course, unless they distract you from what the person is saying. If someone is on the verge of having an anxiety attack from just talking to you then they might not be the best fit for your company. But if you notice their leg jitters every now and then or they clear their throat, it’s no big deal. It really isn’t fair to judge job seekers based on those little slip-ups that are probably exclusive to the job interview. On the other hand, there are behavioral cues that are clear signs that this job seeker shouldn’t be working for you. The main things you want to look for here are behavioral cues that demonstrate disrespect and a lack of focus. You wouldn’t give a job to anyone who showed up to work in sweats and a Tenacious D shirt, would you? Same thing goes for behavioral cues such as interview body language. If the job seeker is in a full-on slouch while listening to you, cut it short and show them the door. If they are spending more time looking around the room than at you, show them the door. If someone can’t keep their focus during an interview how can you expect them to do so for an eight hour shift? These little subtleties can make or break a job seeker. Now that you’re trained to have a watchful eye, you can see them for yourself next time you conduct an interview. 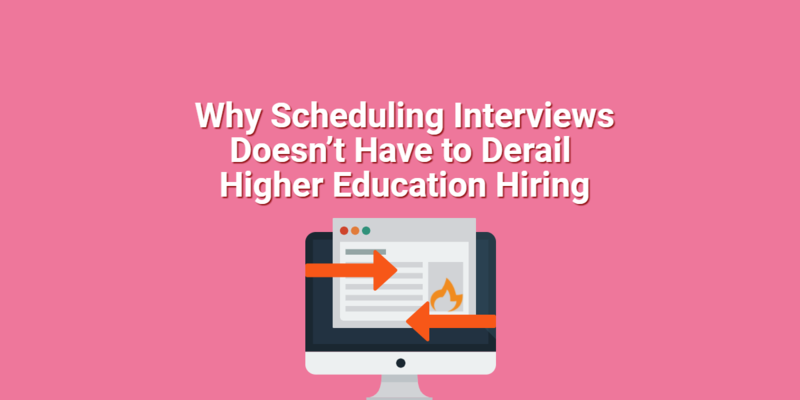 Pro Tip: One method that over 60% of companies are utilizing to catch these subtle behavior cues earlier on is video interviewing. 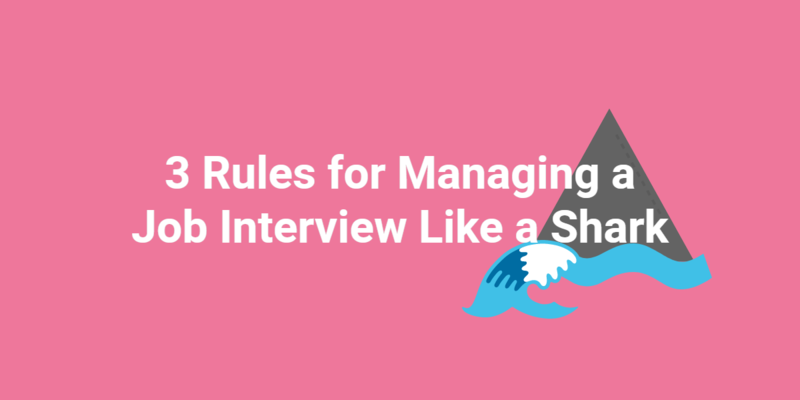 Have you interviewed candidates who demonstrated subtle interview behavior to watch out for? How did you analyze these behavioral cues? Share your thoughts with us in the comments! Bane is a Purdue graduate and has been through a lot of the trials and tribulations every job seeker goes through. He is looking to spread his knowledge so that other job seekers don't make the same mistakes. Learning by doing is fine, but knowledge is king.